With the support of Giant Food, the Next Gen Award was created in 2013 to recognize young investigators who are committed to pursuing a long-term career in Pediatric Oncology research. 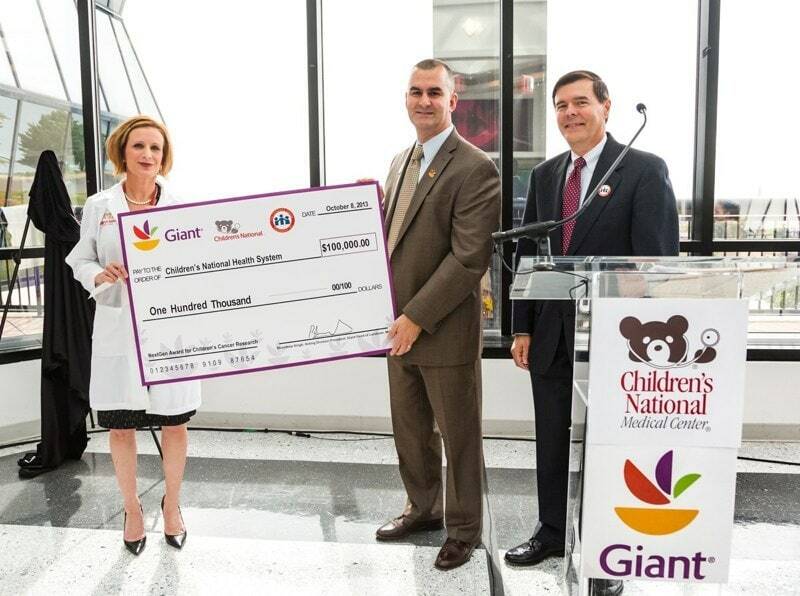 This $100,000 grant is made possible through Giant Food’s Pediatric Cancer Program. CCF is grateful to Giant Food for this support. An independent Selection Committee receives and reviews proposals from the area and selects one submission to receive the award. For application guidelines and materials, visit the upcoming Grant Application page. 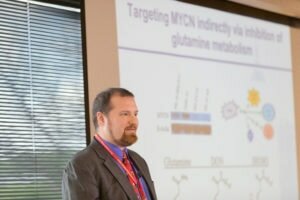 2018 Next Gen Award Winner: Micah Maxwell, M.D., Ph.D.
Dr. Maxwell presents his research at the 3rd Annual CCF Research Symposium on June 6, 2018. Dr. Maxwell is the 6th Annual Giant Food NextGen Award winner from Johns Hopkins Medicine. Under the mentorship of Dr. Eric Rabbe, also a CCF Grant recipient, Dr. Maxwell completed his third year fellowship in the spring of 2018. His research investigates a more targeted treatment for rhabdomyosarcoma, the most common soft tissue sarcoma and a cancer that has one of the lowest survival rates. His presentation on his related research can be found on the CCF YouTube Channel. 2017 Next Gen Award Winner: Haneen Shalabi, D.O. 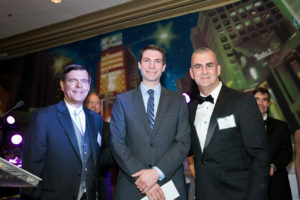 Dr. Shalabi (center) is the 5th Annual Giant Food NextGen Award winner from The National Cancer Institute at the National Institutes of Health. Her research focuses on Acute Lympoblastic Leukemia & B-cell Lymphomas. 2016 Next Gen Award Winner: Jeffrey Rubens, M.D. Dr. Rubens is an Instructor of Oncology and, for 2017, a pediatric hematology-oncology clinical and research fellow at Johns Hopkins Hospital. His focus is on LIN-28 in atypical rhabdoid tumors of the brain to help understand the malignant transformation of normal brain tissue and to help find curative therapeutics for this deadly tumor. 2015 Next Gen Award Winner: Patrick Hanley, Ph.D.
Dr. Hanley is Director of Good Management Practices for Immunotherapy facility and the William and Shirley Howard Cell Therapy Laboratory at the Center for Cancer and Immunology Research at the Children’s Research Institute at Children’s National Health System. In addition to clinical-grade manufacturing, he is interested in translating novel cell therapies into the clinic. Over the past ten years, Dr. Hanley has helped to develop T cell therapies that attack viruses and cancer after stem cell transplantation and has recently focused on developing similar therapies for recipients of cord blood transplantation. Dr. Hanley is the Co-chair of the International Society For Cellular Therapy (ISCT) Early Stage Professionals Committee and is a member of ISCT’s Immunotherapy committee. 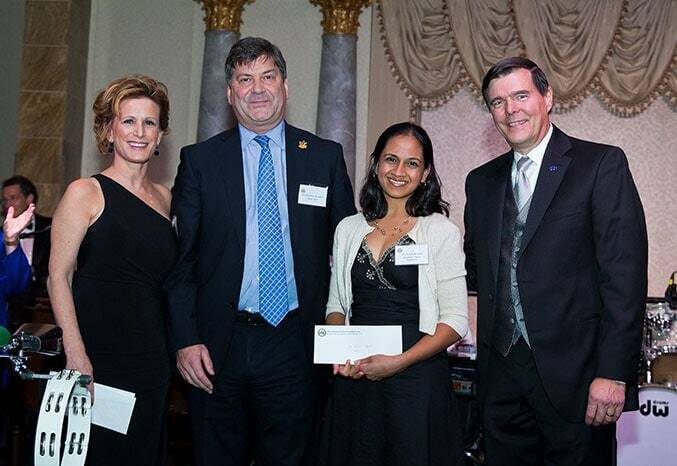 2014 Next Gen Award Winner: Nirali Shah, M.D. Dr. Shah focuses on the implementation and conduct of clinical trials with a specific focus on immune-based therapies, targeting relapsed refractory leukemia, especially in the treatment of patients with post- transplant relapse. Her clinical trials include several Phase I trials for the treatment of relapsed/refractory pediatric acute lymphoblastic leukemia (ALL). Based on these trials, she has developed a niche for the translation of immunotherapy-based strategies for the treatment of relapsed/refractory leukemia. She currently serves as Principal Investigator in the Pediatric Oncology Branch of the National Cancer Institute. Areas of expertise include pediatric acute leukemia, hematopoietic stem cell transplantation, phase I/II clinical trials, relapsed leukemia, bioethics and cellular therapy. 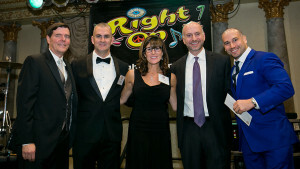 2013 Next Gen Award Winner: Leslie Doros, M.D. On October 8, 2013, Giant Food of Landover, Md. 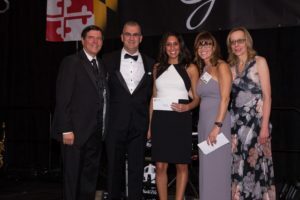 in conjunction with the Children’s Cancer Foundation, Inc., presented the first-ever Giant Food NextGen Award for Children’s Cancer Research to Dr. Leslie Doros, of Children’s National Health System. Leslie Doros, MD, is a pediatric oncologist at Children’s National Health System in Washington, DC. She completed her medical degree at the Medical University of South Carolina, her pediatric residency training at Le Bonheur Children’s Hospital in Memphis, TN, and her pediatric hematology/oncology fellowship at Children’s National.